A lot has happened this spring in my activities amongst the daughters. Most of my time and effort was spent working on the USSDAR State Conference held at the Radisson Hotel, April 25-27, 2013. 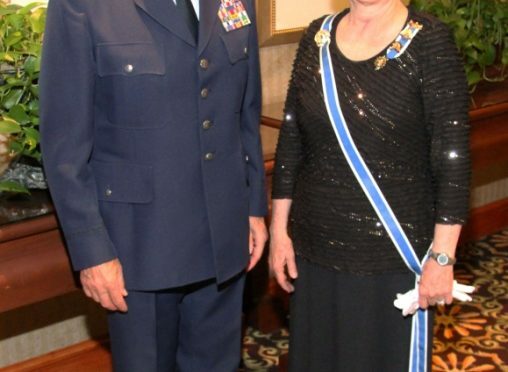 The theme was “Honor Our American Heroes.” I was thrilled at the reports of our chapter chairmen who had adopted active servicemen and women and worked with veterans during the year. The displays were outstanding. 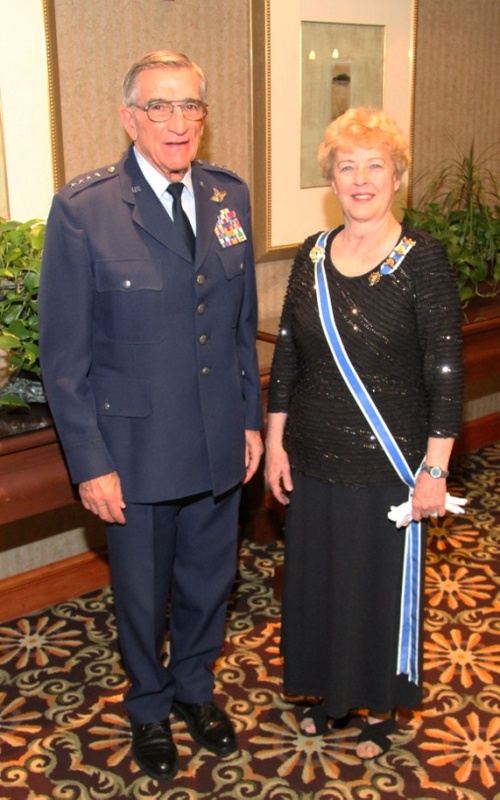 Highlighting the event was General Robert Oaks who spoke at our banquet Friday evening. 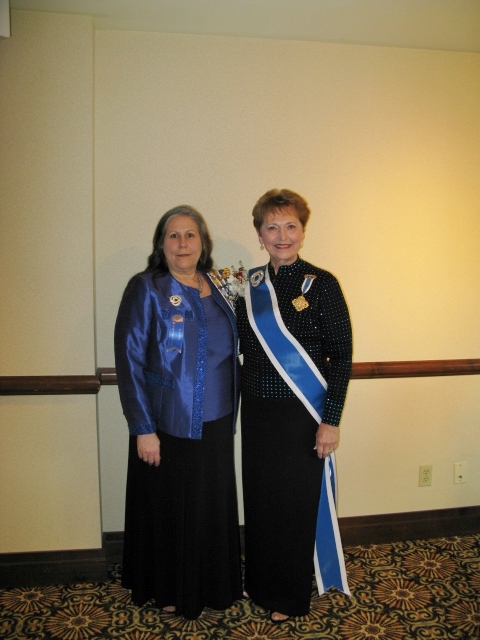 We had a record attendance of Utah daughters who greeted our honored guest, President General, Merry Ann T. Wright. The Utah daughters were able to showcase their achievements with reports, displays, and presentations. Highlights included Mrs. Wright’s lay light presentation and question and answer session. Utah members contributed 100% to the project. 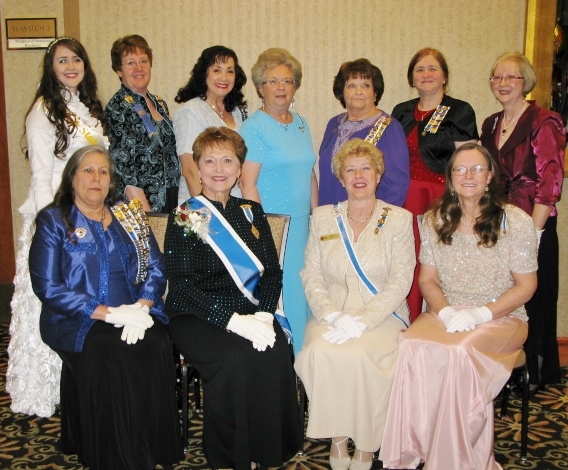 Mrs. Wright was thrilled to have her picture taken with the chapter regents for our magazine ad in the fall. We also had 100% of chapter achievement reporting. 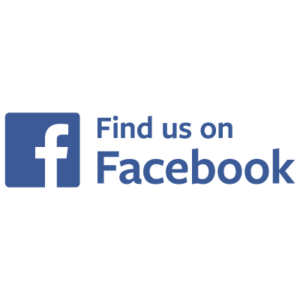 We are a small state in membership, but mighty in spirit and accomplishment. Thank you daughters for supporting my state regent’s project. 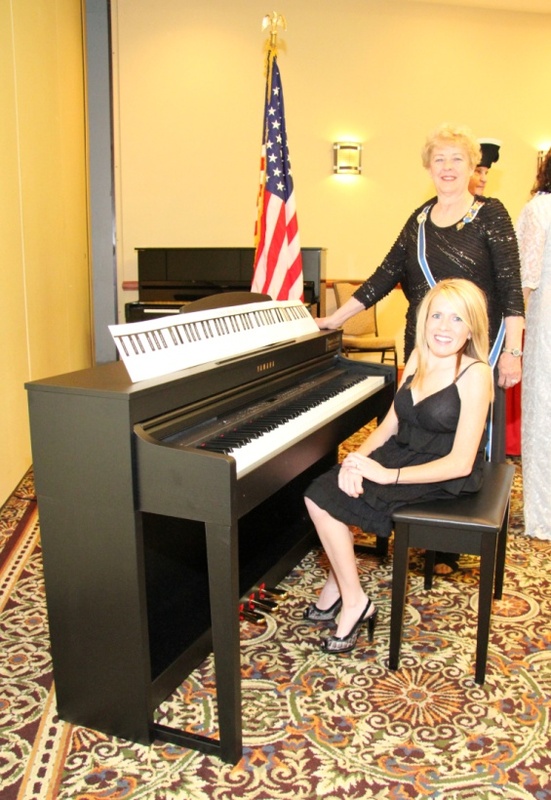 Together we were able to raise the $2,000.00 needed to buy the piano for the Fisher House. The retail was $4,000.00, but my brother, Geoffrey White, was able to get a substantial discount for us. The piano now sits in the dining room of the Fisher House. Be sure to go and see it. You will notice the plaque that says “donated by the Daughters of the American Revolution”. 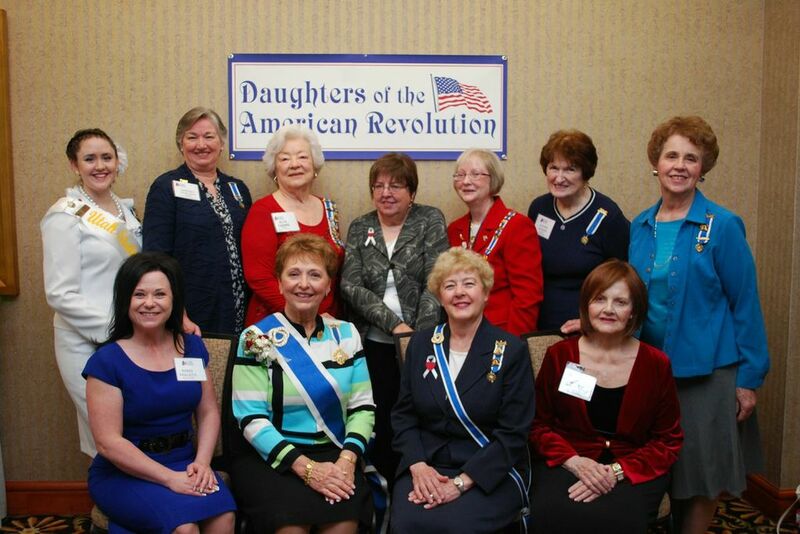 At the conference funds were raised to help our Juniors and Children of the American Revolution activities. Banners were displayed that will be used for parades and other public functions. 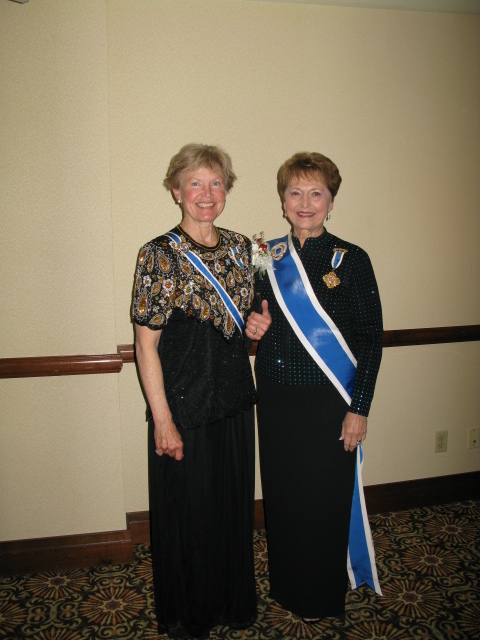 As a result of her great service as Personal Page to Mrs. Wright, Lisa Hoyt was invited to be a Personal Page to the President General at Continental Congress June 24-30, 2013. Congratulations Lisa! Special thanks to my Executive Officers for your help with the State Conference. Brenda Reeder did a great job as Conference Chairman. After the conference, I was invited to attend the Wyoming State Conference. 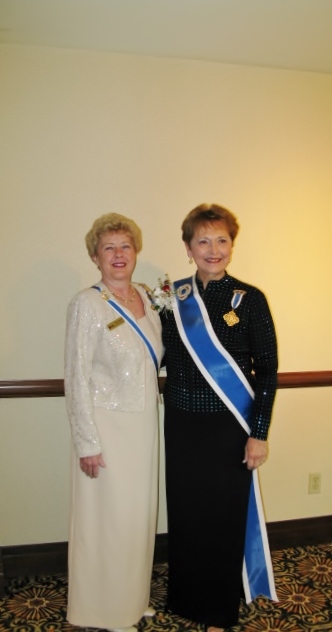 Wyoming Regent, Mary Agnes McAleenan had been a guest to our Utah State Conference. 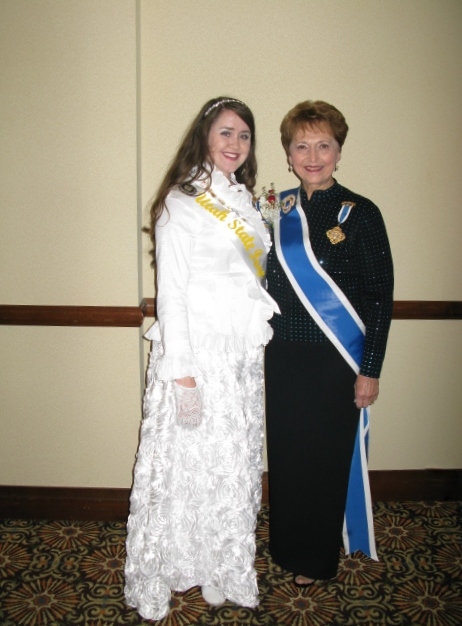 I was pleased to represent Utah at the conference and meet fine DAR daughters of the state on our northeastern border. 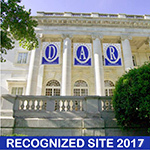 In a few weeks I will be off to Continental Congress in Washington D.C. Utah will be receiving awards at the event, and I will report to you my experiences in July’s blog. It will be unusual to attend two Board of Management meetings the same week: one with Mrs. Wright, and another with Mrs. Young (our new President General elect). It will be a fun and exciting time to say “goodbye” to one administration and “hello” to another. Utah will have ten daughters attending. Have a wonderful summer.